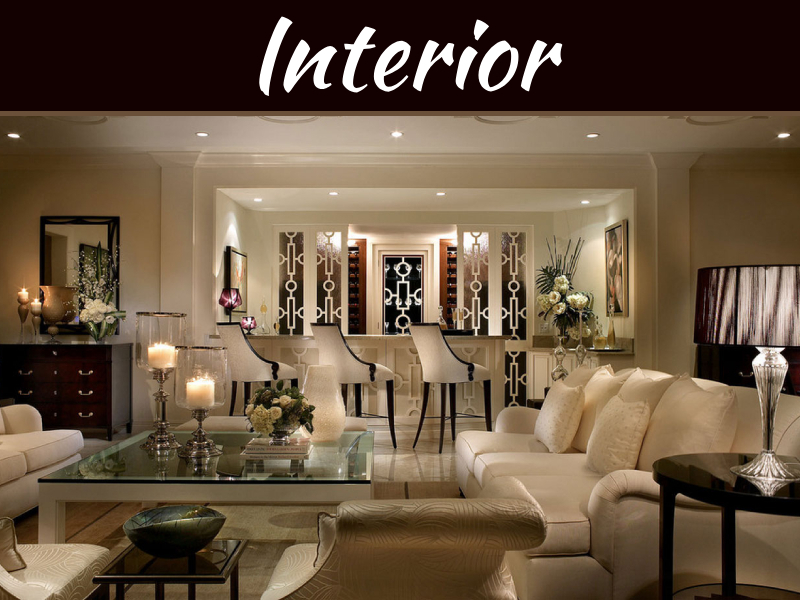 Everyone feels the ultimate comfort of a home when it is well done in terms of décor. 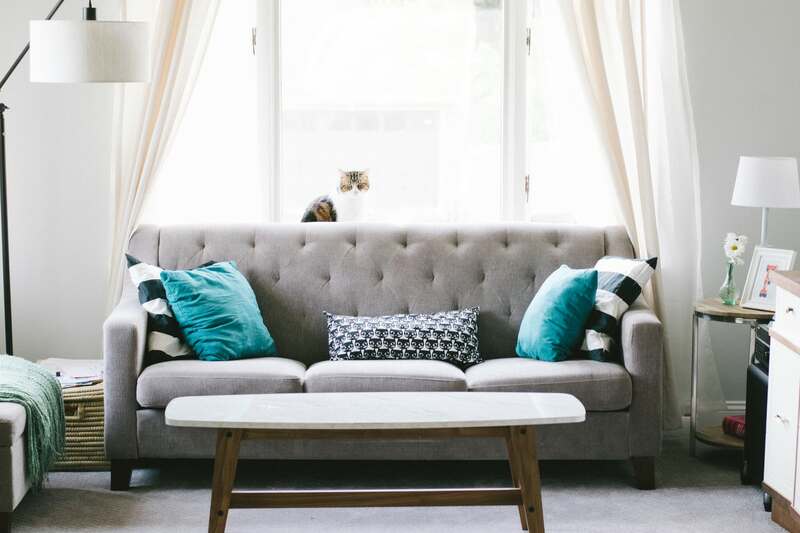 Though not all people have the ability to strike the stunning look they desire, a list of well-researched tips would be a great source of inspiration to make your home as appealing as the Balinese villa style. Here are the tips. You will agree that the longer you stay in your home, the less you will be able to tell how messy it is. So in some cases, you will need an extra pair of eyes, especially a home décor expert, to help you organize your house. This idea, however, will cost you a few bucks. But you will eventually acknowledge that it was worth the cost since they will tackle the most technical parts such as doing the closets and bookshelves. Do not worry, hire one and you may realize you had over stacked your shelves! Lighting is very crucial in decorating your house. For example; you can have ambient lighting which comes from ceiling fixtures to provide overall illumination or some accent which proves to be more decorative when highlighting some artwork. Typically the middle of a picture must hand at the level of your eyes. So do not attempt to hand a little piece of art too high on your wall. It will look ridiculous. However, for large walls, you can organize smaller pictures of the gallery-style or make an oversize piece and stick it perfectly. When it comes to window dressings, having sheers paired with full-length panels’ strikes a functional and elegant look. But if your room receives a lot of sun’s rays, light colors that will not fade soon are ideal. Experts highly recommend Cotton, silk and linen blends for panel fabrics because they hang well. You see, neutral walls grant you the required decorating flexibility. So it is wise to stick to gray and beige colors. And if you have small rooms that are close to each other, painting a similar neutral color can help make them seem more significant. To set the tone on your front door, you can paint it with a fun, glossy hue. 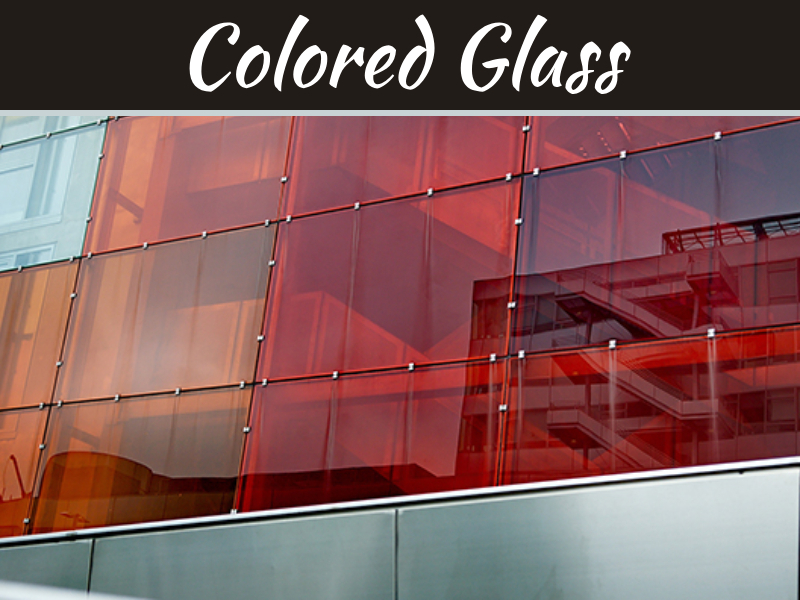 For example; a red color would bring that perfect look alive. Also, orange and yellow can as well be ideal. Both are associated with warmth and joy. It is true you can make your home as appealing as possible to almost everyone who settles their eyes on it. Yes, you can play up your home’s strengths and eventually hide its flaws. 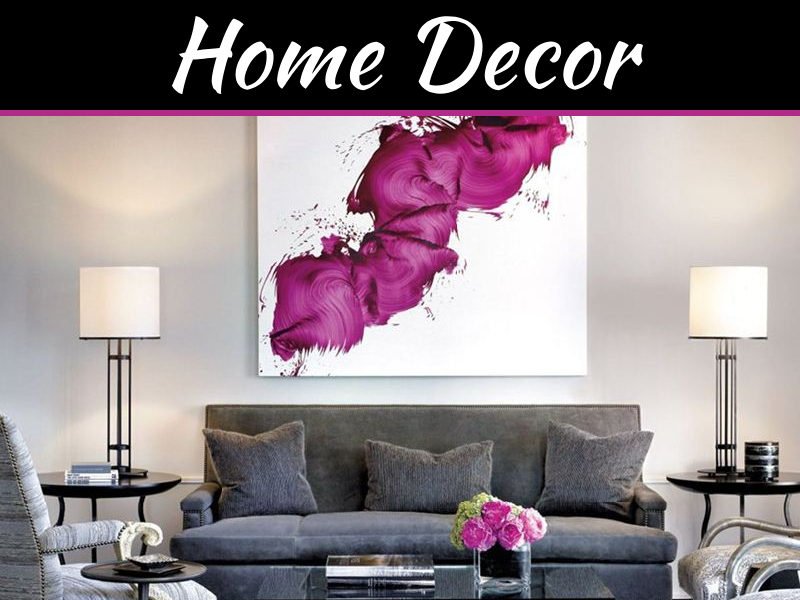 And since you have learned this serious tips-from hiring a professional to help in decorating your house to layering your home lighting correctly, and not forgetting artwork organizing, letting the sun’s rays brighten your rooms, keeping your colors light and neutral to make sure your front door is well tinted- you can now create the stunning look you desire. 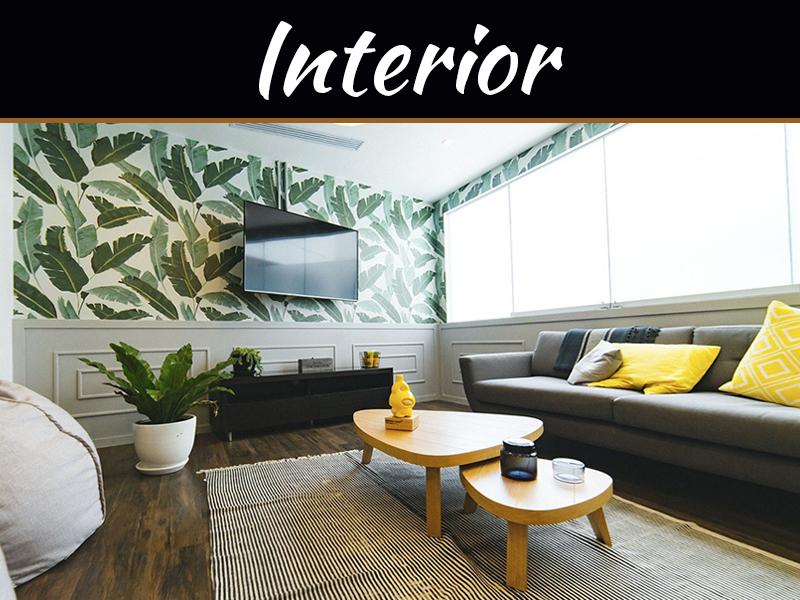 Whether you plan on living in your home or rent your apartment or house out, using the introduced decorating tips will ensure everyone feels there at home.